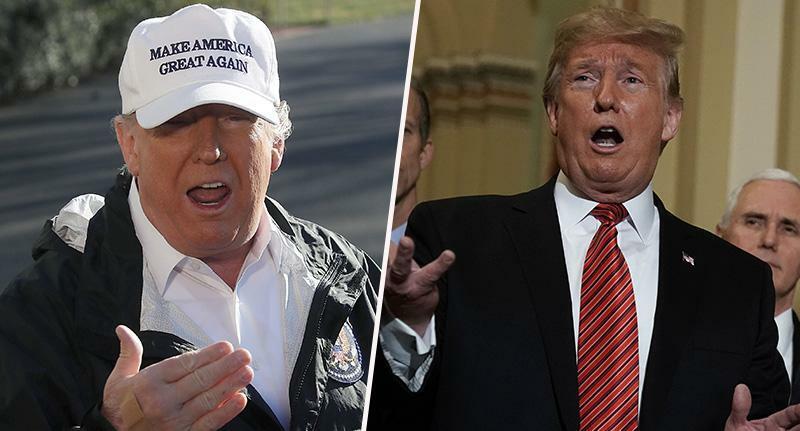 Donald Trump has gone back on his claims that Mexico will pay for the border wall, stating that he never said those words. Even though he did. The President of the United States has now argued that, rather than Mexico paying for the wall out of their own pocket, he meant they would be paying for it ‘indirectly’. ‘Indirectly’ meaning through a trade deal between the United States, Mexico and Canada, which is yet to be approved by Congress. 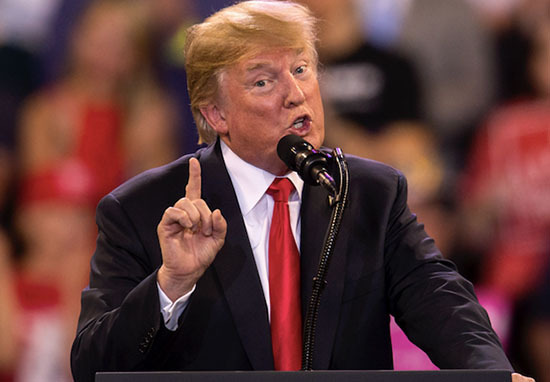 As reported by the Daily Mail, during his campaign trail, Trump said multiple times that Mexico would pay for his border wall. However, he is now adamant that he never said this, instead saying the country will pay for the wall ‘indirectly’. When during the campaign I would say Mexico is going to pay for it, obviously I never said this and I never meant they are going to write out a check. I said they are are going to pay for it. They are. They are paying for it with the incredible deal we made called the United States, Mexico and Canada it’s a trade deal. The deal he refers to is a trade deal between the United States, Mexico, and Canada – which Trump calls USMC – which has not yet been approved by Congress. It has to be approved by Congress. Probably will be other than, maybe they hold that up because they want to do as much harm as they can. Only because of the 2020 presidential election. So, Mexico is paying for the wall indirectly and when I said Mexico will pay for the wall in front of thousands and thousands of people they are paying for the wall indirectly. Many, many times over by the really great trade deal we just made. Despite the president now denying that he ever said Mexico would pay for the wall, it has been well documented over time. Not only that, but he has been recorded multiple times saying those exact words to a crowded room of people. Not once during the 2016 campaign did Donald Trump say that AMERICA'S FEDERAL WORKERS would go without pay if Mexico didn't pay for the wall. 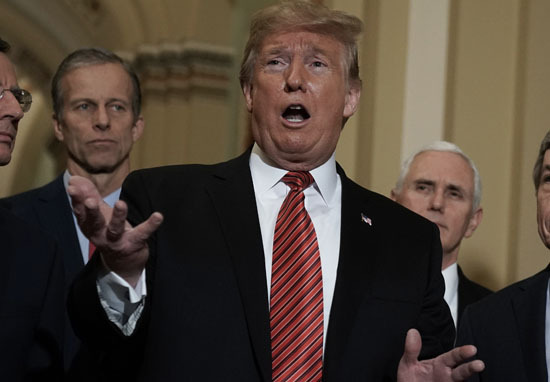 However, in recent days, Trump and his administration have been arguing that Mexico will only pay for his border wall ‘indirectly’, as they attempt to secure the $5 billion in funds needed to build it. And one Trump adviser even admitted it will be American taxpayers who will be bearing the direct cost of the wall. White House spokesperson Mercedes Schlapp was asked by a CNN correspondent yesterday (January 9) whether taxpayers would be paying for the wall. Yes. And you know what else taxpayers are paying for? The financial burden of this illegal immigration. As a result of this standoff over funding for Trump’s wall, the federal shutdown has entered its 20th day. Which begs the question, what’s going to happen next?